This is CSR Racing. 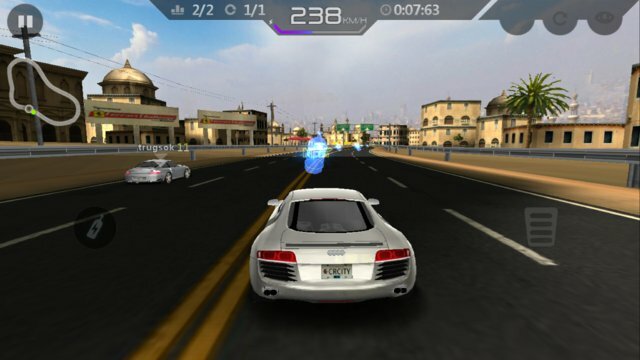 The ultimate drag race in the city streets, featuring over 100 licensed cars, stunning graphics, addictive gameplay and intense online player vs. player competition. 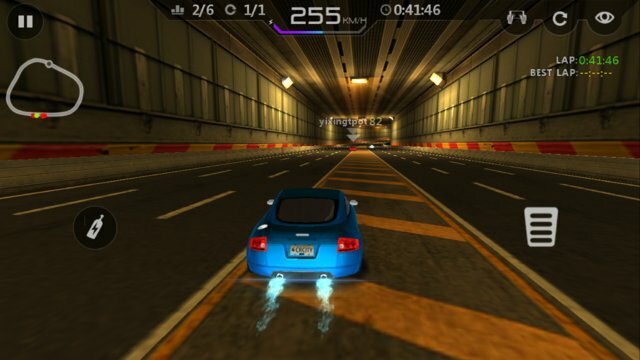 Play a quick race in a spare minute, or strap yourself in for a grand tour to the top of the leaderboards. COMPETE IN MULTI-PLAYER - Race online against the best CSR players to win special new cars and top the global leaderboard! WITH WORLD TOUR - Compete Tier 5 and compete against crews from across the globe! Can you beat them and make it to The International? BEAT THE CREWS and you’ll rule the city. Tune out their trash talk. Beat each boss and be the new king of the streets. UPGRADE your engine, fit stickier tires, and strip out weight to cut every tenth from your quarter mile time. CUSTOMISE your cars and boost your race winnings with cool custom paint, plates and decals.